Log onto the internet and go to www.uspto.gov. This should bring up the web page for the Patents and Trademarks office. Once you are on the page look to the left side of the page and click on Patents. On the next page scroll down to Guides, click on Guidance Tools & Manuals. Under Tools & Manuals you will see Classification. Under that you will click on Manual of Patent Classification. The next page will be a page that you will return to once you have retrieved your Subclass list. You get this list by clicking Documents and Reports Related to the Manual of Classification located under the Submit box. The next page will have a couple of lists. Go to the bottom of the second one and click on the preference that you want your list. (I suggest Alphabetical order). Once you print out this 14 Page list then you will have it for all future reference. You will need to go back to the page where you enter the Class number for your item. ( That is the number beside your category choice). If you click on the P that is in the red block beside the number, that will show you Patents that pertain to this subject. It would be better to define your search first by submitting the Class number and then checking out the Patents once you have broken down the category a bit by finding the Sub Class number. Here is a scenario to help you better understand. For example, if you put the number 5 in the smaller box (Class Number) you will get a listing for all types of Beds. Find keywords on these categories that pertain to your product. Click on the Sub Class (black) number beside them and you will have broken down the search to mostly the information that you need. Say you are looking to see Cribs, click on 93.1 and it will bring up massive amounts of information on Cribs and related items. Once you find specific information, click on the red P and you will see the Patents that pertain to this category. Click on a Patent and if you need to see prior art then go to the top of the page and click on IMAGES. This should bring up the drawings of the item so you can compare. 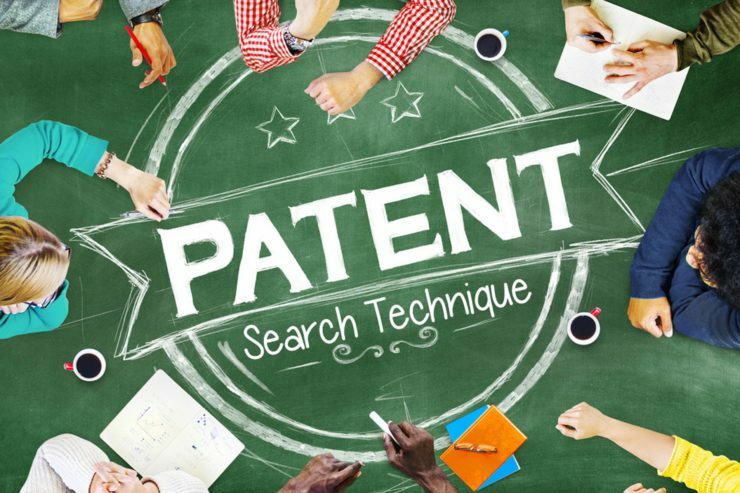 This will conclude your patent search steps.